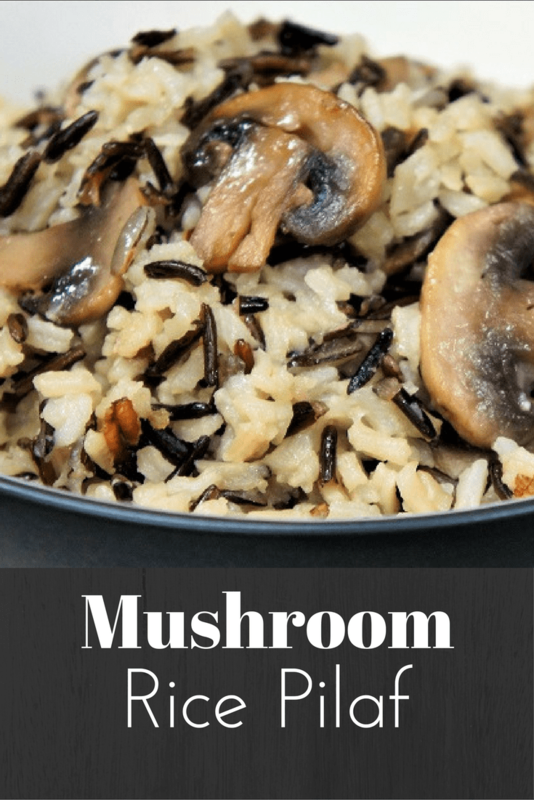 If you are looking for a nice rice side dish, this mushroom rice pilaf is just the thing. 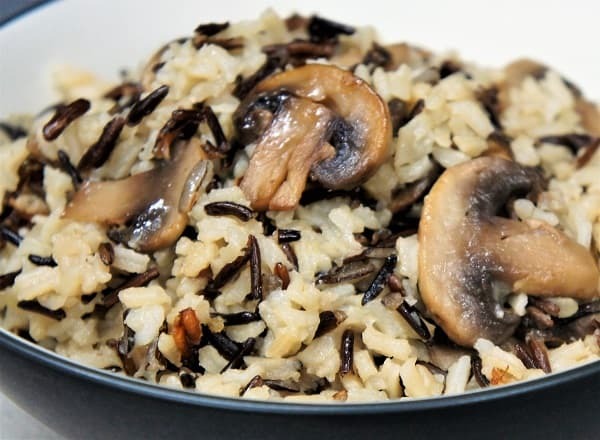 Long grain white rice, wild rice and sautéed mushrooms combine to make a delicious side dish. 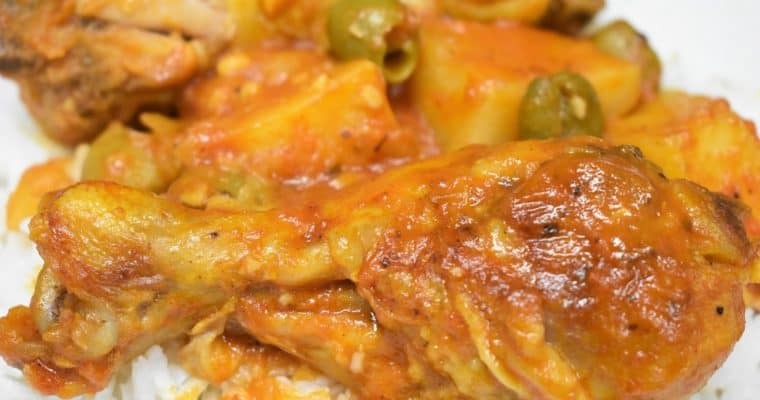 Pair this rice pilaf with chicken, fish, or pork chops, add a side of steamed veggies and you’ll have a wonderful meal worthy of a special occasion. Enjoy! Don’t slice the mushrooms too thin or they will break apart during cooking and won’t hold their shape. Stir the rice as little as possible. If rice is stirred too much during cooking it gets gummy. Resist the temptation. Heat the olive oil in a medium saucepan over medium heat. Add the onions, cook for 3 minutes, stirring frequently. Add the wild rice and the chicken broth to the pan, stir. Raise the heat to high and bring the liquid to a boil. Once the broth comes to a boil, lower the heat to medium-low to low. Cover and cook the wild rice, simmering gently, for 20 minutes. Note: Keep the liquid at a simmer, if it’s not simmering raise the heat a bit. Add the white rice to the pot and give it a quick stir. Raise the heat to high, bring the broth to a simmer again, lower the heat to medium-low, cover and cook for 10 minutes, do not stir. In the meantime, melt the butter in a non-stick skillet over medium heat. 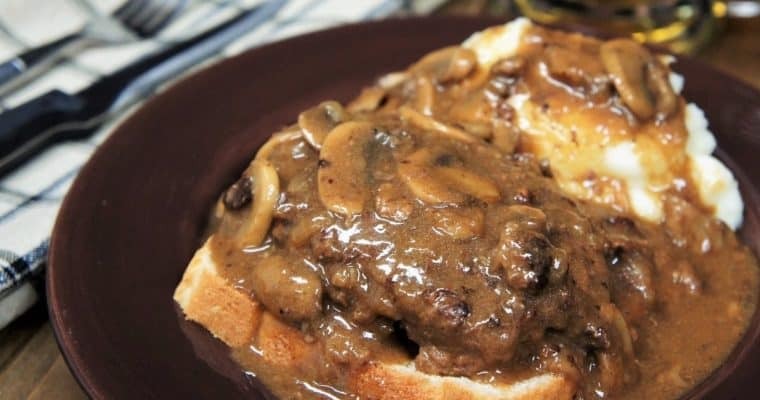 When the butter is melted and foamy, add the mushrooms and sprinkle with a pinch of salt. Gently cook the mushrooms approximately 7 minutes, stirring frequently. When the mushrooms are done, add them to the rice (if there is liquid in the skillet drain completely before adding). Give the rice and mushrooms a quick stir to combine. Continue cooking the rice for 20-25 minutes on medium-low heat stirring only one time about halfway through the cooking time. Taste the mushroom rice pilaf and add salt only, if needed, stir gently.